Lightex is rethinking of lighting design – providing detachable and customizable LED lights, with a combination of technology and aesthetic design. 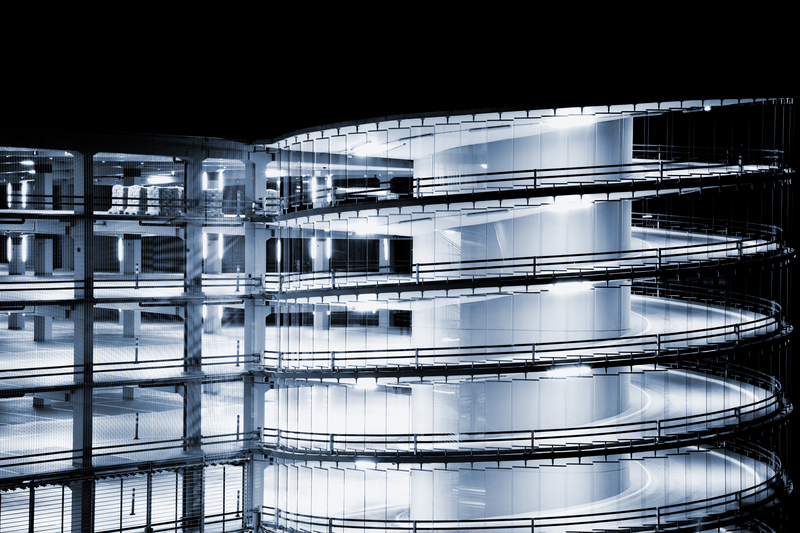 We specialise in Low-Glare LED lighting solutions embracing healthy working environments, to the benefit of employee wellbeing and with a strong focus on safety and sustainability. Founded in 2014, Lightex sources cutting-edge LED light fixtures, that are innovative, modular, built thinking about waste,custom and energy-efficient. 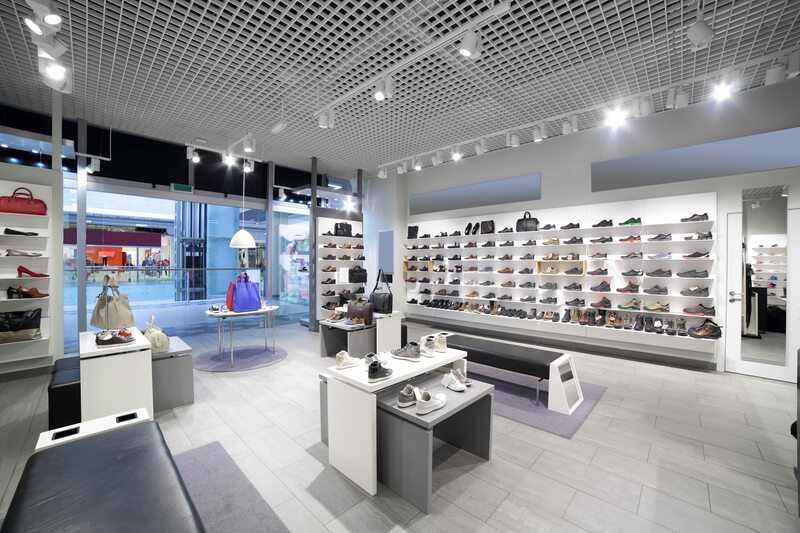 Our showroom in Grey Lynn, Auckland, Lightex has supplied its LED luminaries in many commercial and industrial settings, taking pride in providing optimal value to customers and partners nationwide. We take to heart that our sales professionals are listening to every customer carefully to know the details of their requirements. 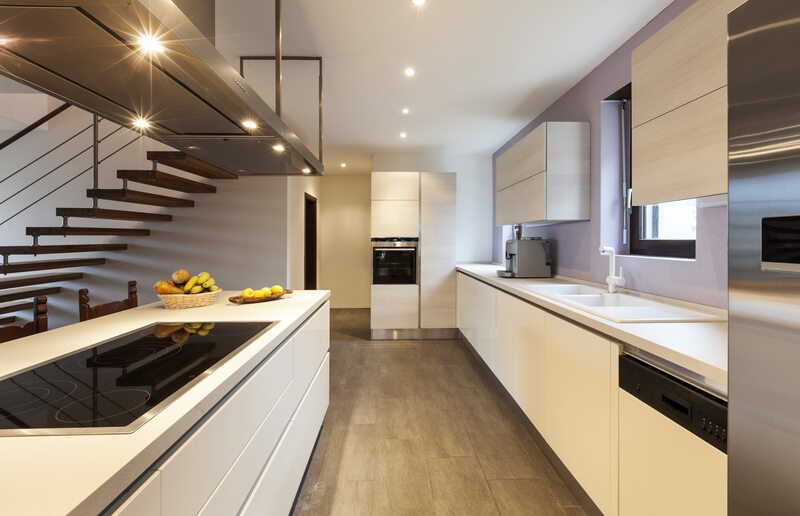 We are always dedicated to meeting the needs of our customers for providing them with the professional, innovative and unique lighting solutions. The team at Lightex sees themselves as an industry game-changer, committed to pushing the limits of lighting innovation to ensure a clean and sustainable environment in NZ. Our products are covered by an extensive warranty and have passed safety certification for New Zealand and Australia. Our customers can be confident that a Lightex purchase today, will translate into energy savings for years to come. Lightex is proud to be an environmentally conscious company. We take care to recycle all of our packaging and as much of your existing lighting as we can from your site when you work with us. Contact us for a chat about your project.